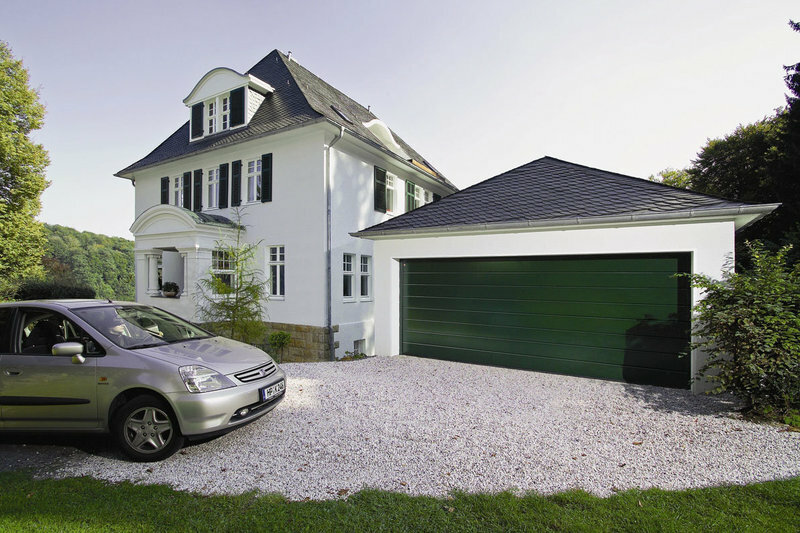 We are your local Garage Door Company based in the Lymington area, which puts us in a good position to provide a local Garage Door service to the whole of the New Forest, Christchurch Dorset, Lymington Hampshire, Ringwood, Bournemouth, Southampton. 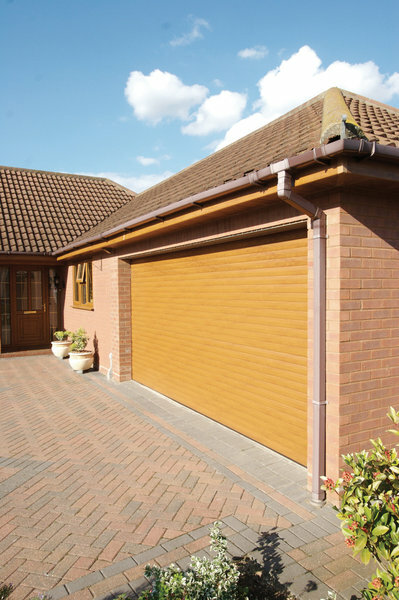 We carry out Garage Door repairs, services and installations of Garage doors, awnings and gate automation from Southampton, Ringwood, Christchurch to Bournemouth and everything in-between. 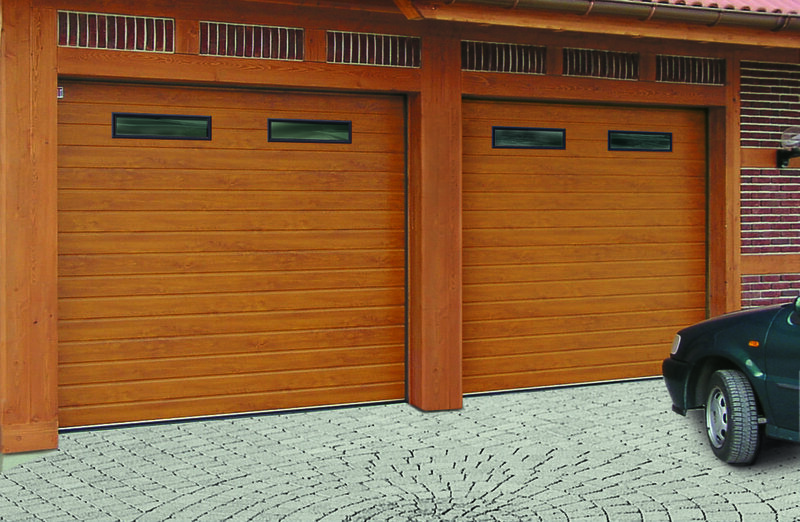 We can often repair or automate old doors to give them a new lease of life. 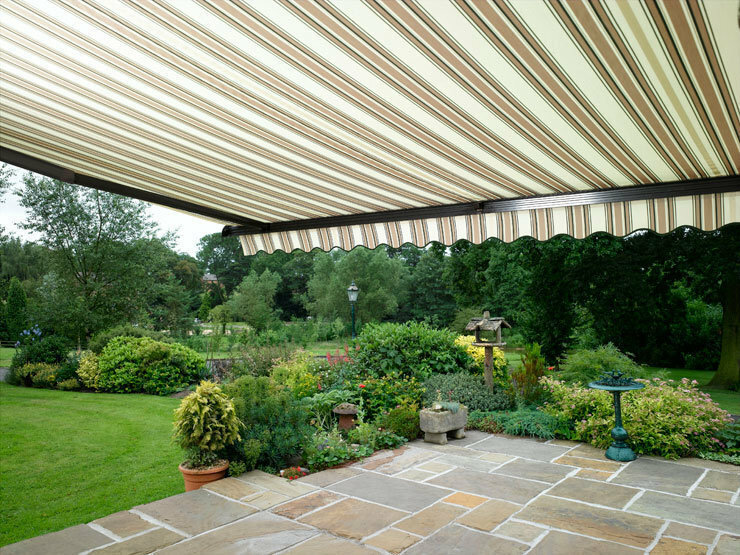 Failing that we are happy to provide a no obligation quotation free of charge. 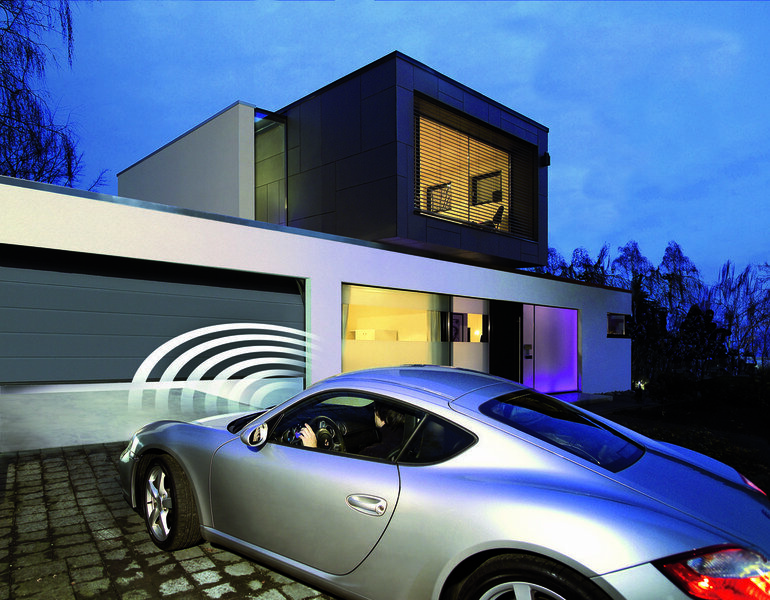 We have direct accounts with all well known Garage door manufacturers so any spares and accessories that may be required are sure to be available from here. 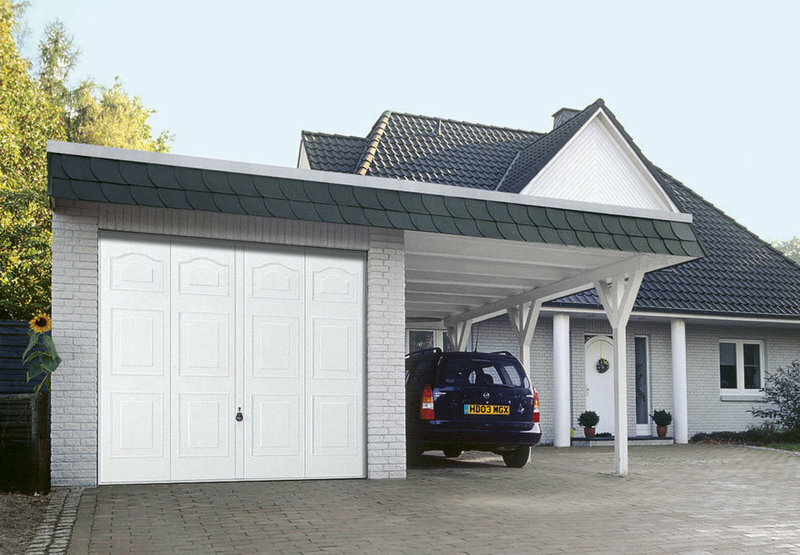 If you have had experience with Garage doors, awning and gate automation and prefer to carry out your own repairs or installations we are happy to provide goods at a trade price. I would recommend this trader anytime. Advance Shutters arrived on time on the agreed fitting day and did a good job, taking away the old door, and leaving the garage clean and tidy. I was very pleased with their work. 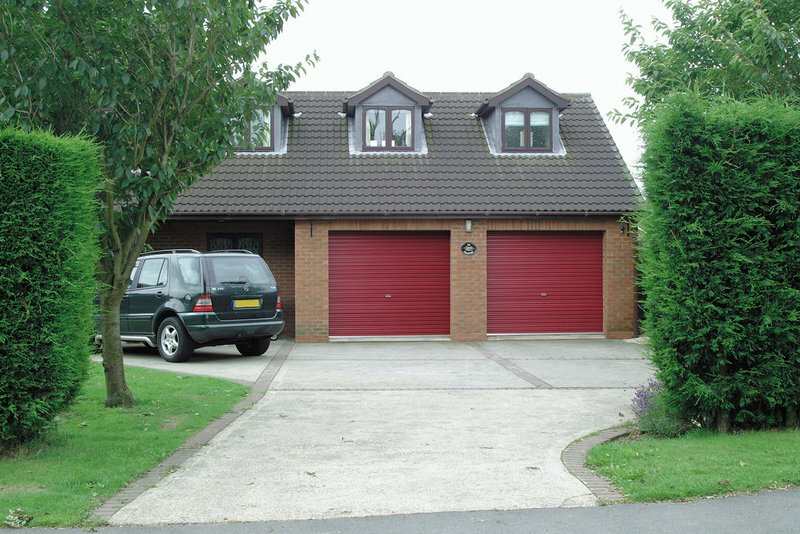 Advance Shutters Ltd have just fitted a new roller-style garage door and a new sun awning for the sitting room. We phoned. They called. We visited their excellent showroom just outside Lymington. On the agreed fitting day, they arrived on the dot of 9 as agreed and did both jobs in the day, despite some inclement weather. We had to attend a hospital appointment in the afternoon so weren't there when they finished. We returned to an excellent job, and everything as neat and tidy as could be. Two very charming and highly professional men did the work, for whom nothing was too much trouble. We were thrilled with the work. Highly recommended. Company came next day as previous door (up and over type) was dangerous. Difficult job as non-standard opening. Very helpful. Remove old garage door. Fit new roller shutter door. Arrived on time, cleaned up and removed all waste. 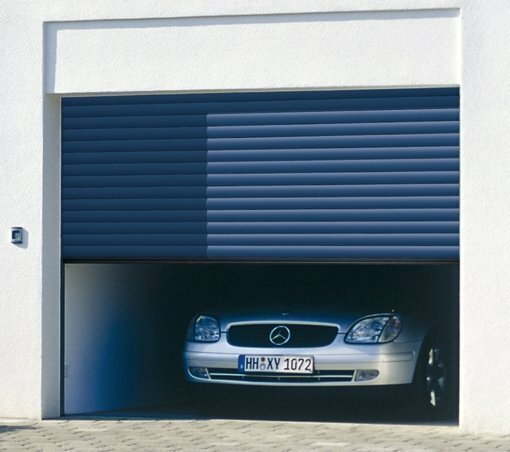 We have used Advance Shutters in a previous house and had no hesitation in using them for a roller shutter door on our garage. From our initial telephone contact through Warren visiting, measuring and quoting, soon to be followed by two great fitters completing the installation, the process was smooth, professional and easy. The fitters kindly offered to move some heavy racking back into the garage on completion. 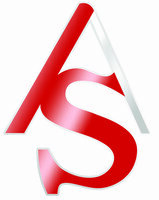 A great company who supply a great product and understand how to look after their customer. 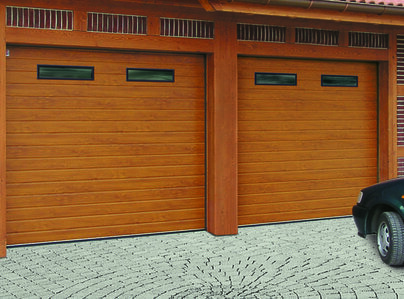 Installed new garage door, extremly happy with the work. All well done, on time and very good.